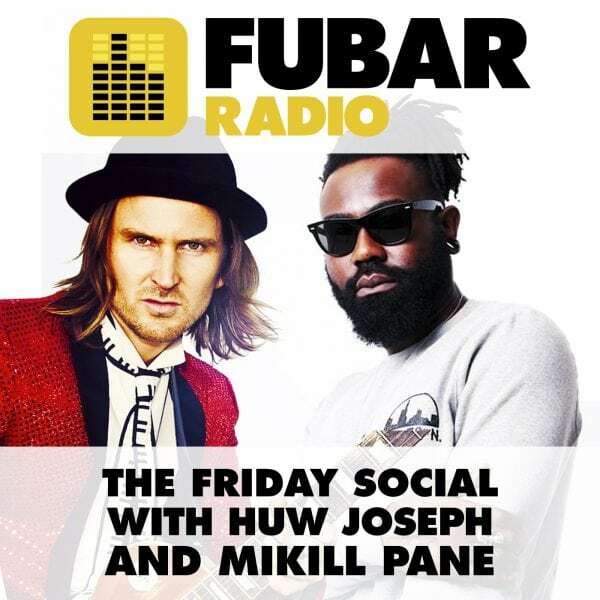 Mikill Pane was away so Reece Sanders joined Huw Joseph for a one-off show. They were joined by Adam Donen from the Symphony from a Lost Generation, Simon Wright, Ady Suleiman, Drea D’Nur AND David Alfie Ward. Huw also welcomed Reece to the show with a Dance Battle.